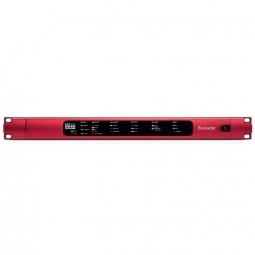 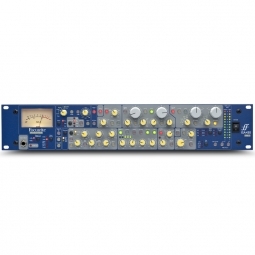 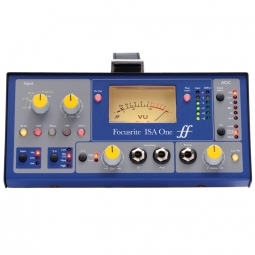 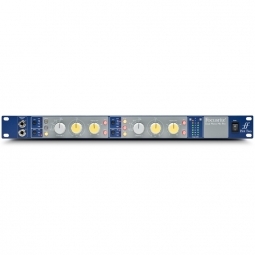 Focusrite Pro was launched to meet the demands of recording, post-production, live sound and broadcast professionals. 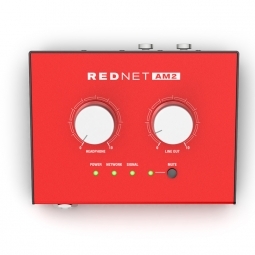 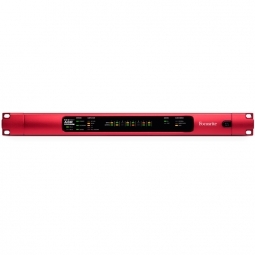 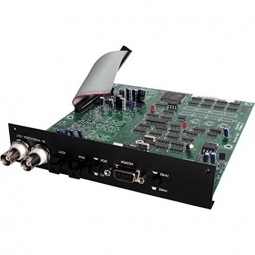 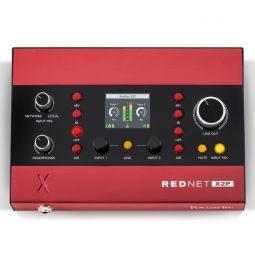 It consists of RedNet, a fully modular audio-over-IP solution, and the Red range, Focusrite's flagship multi-format audio interfaces, along with the heritage ISA range of microphone preamplifiers and analogue signal processors. 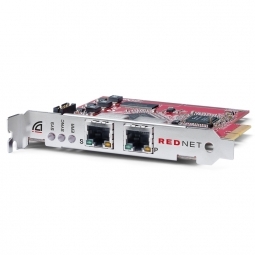 The solutions have been developed to meet the needs of the most demanding applications through a relentless focus on ease of use, quality and reliability.